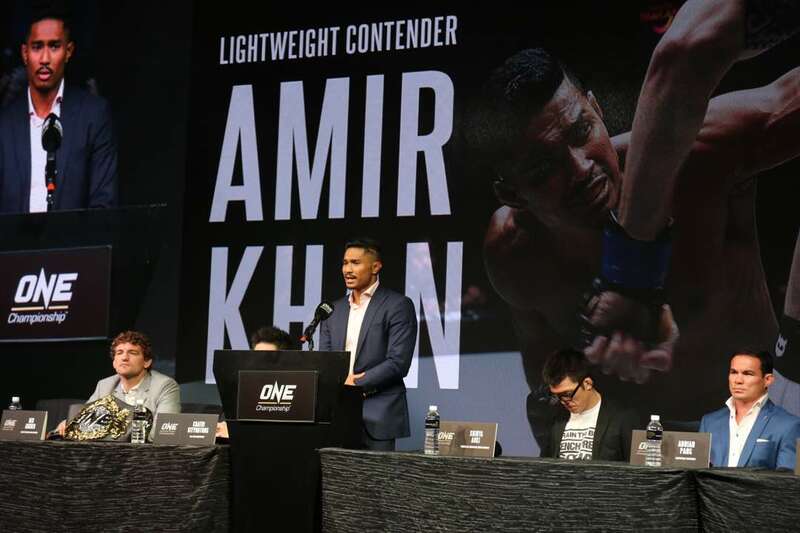 The largest global sports media property in Asian history, ONE Championship™ (ONE), recently held the ONE: IMMORTAL PURSUIT Official Kick-Off Press Conference on 22 November at the Simpor Junior Ballroom of Marina Bay Sands in Singapore in conjunction to the main event which takes place on 24 November at Singapore Indoor Stadium. 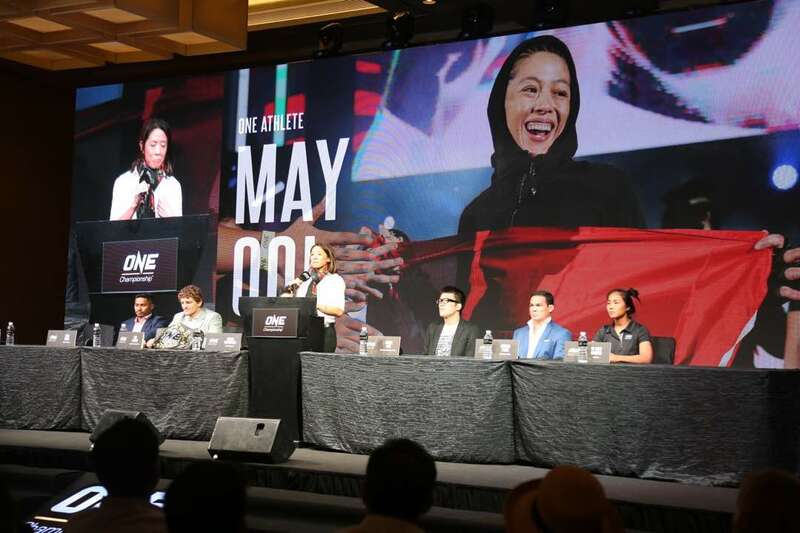 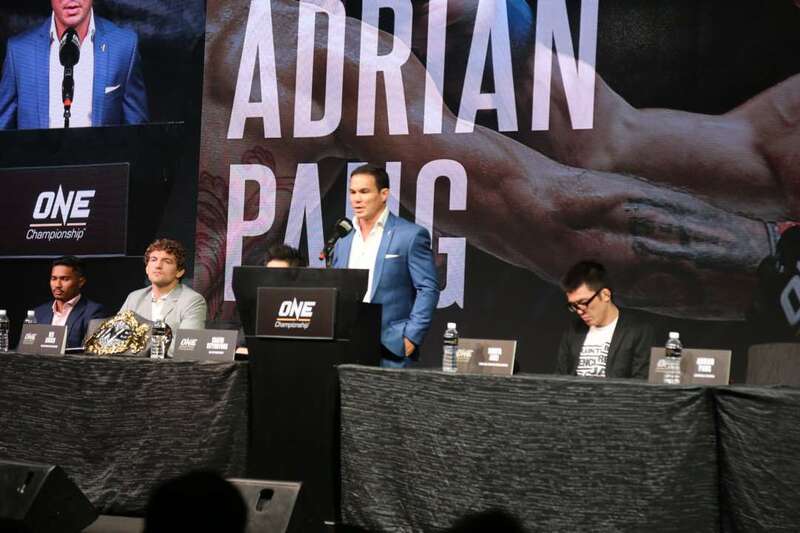 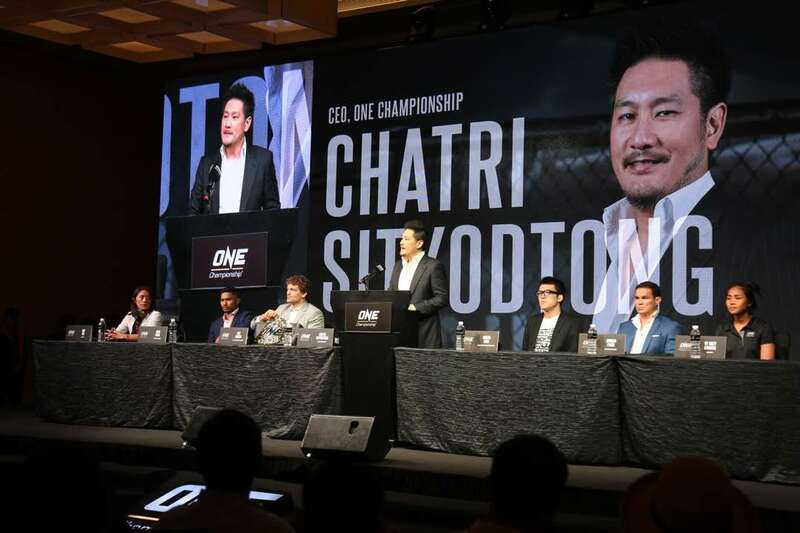 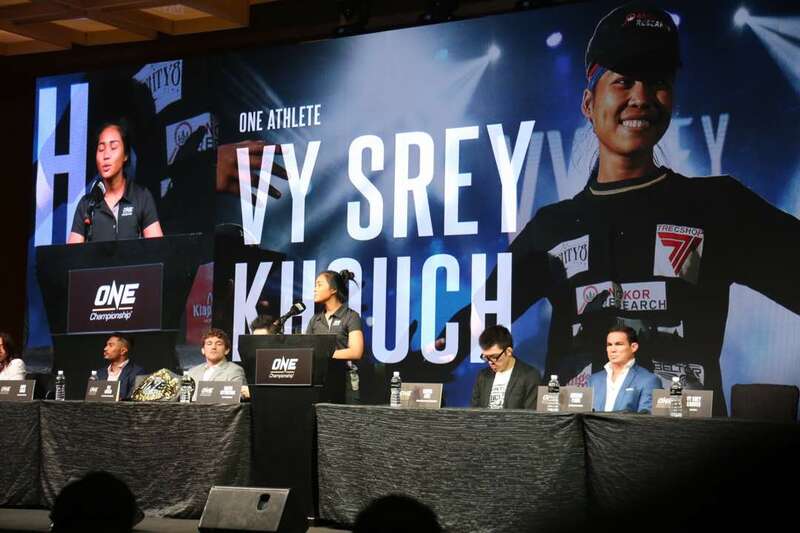 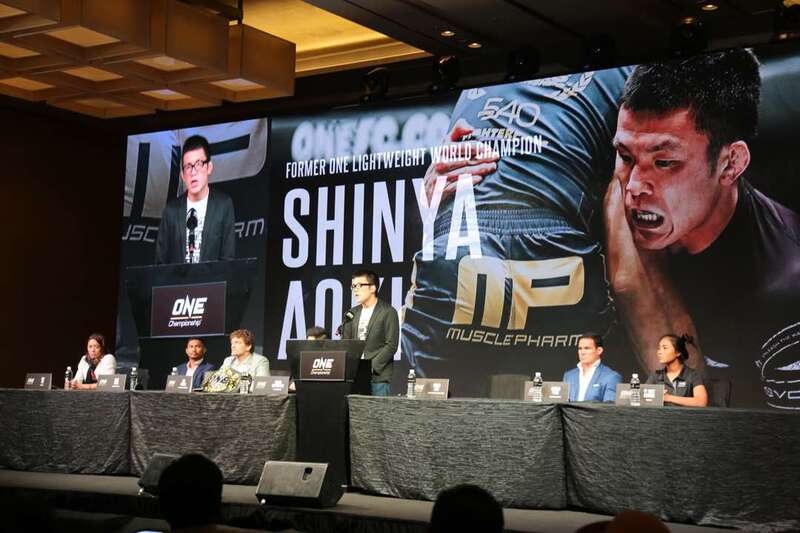 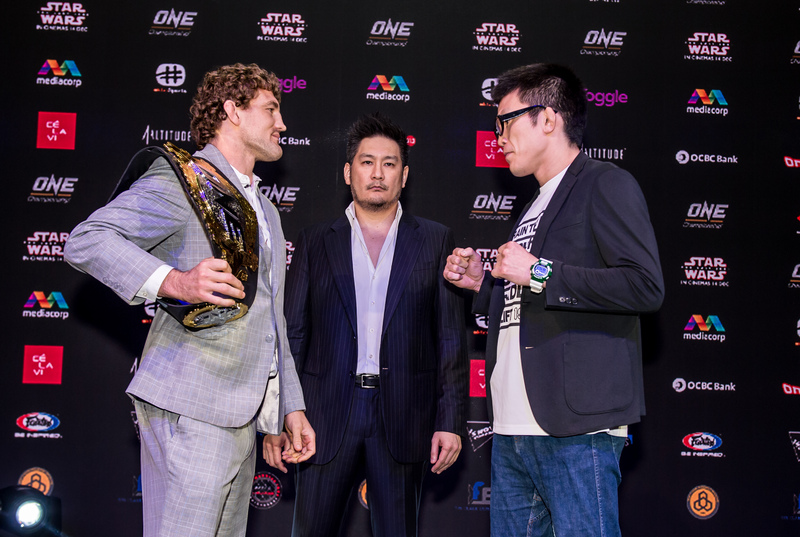 In attendance was Chairman and CEO of ONE Championship, Chatri Sityodtong, as well as athletes Ben Askren, Shinya Aoki, Amir Khan, Adrian Pang, May Ooi and Vy Srey Khouch. 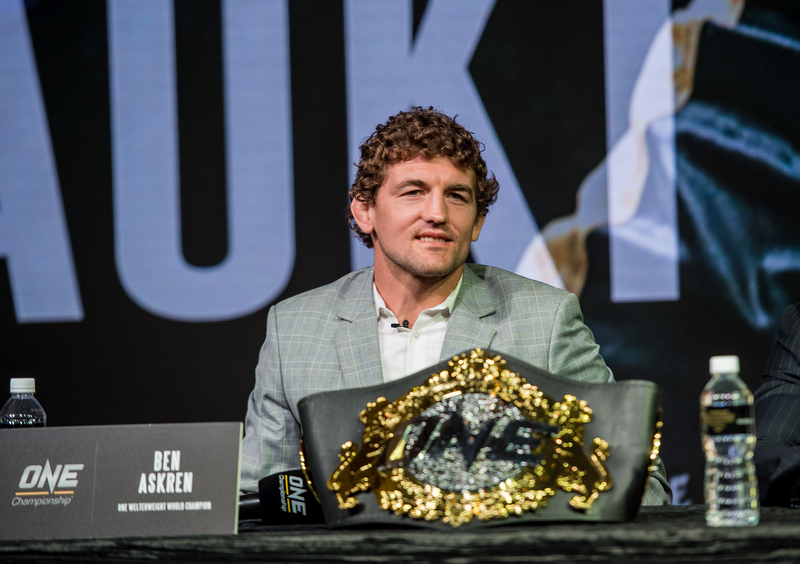 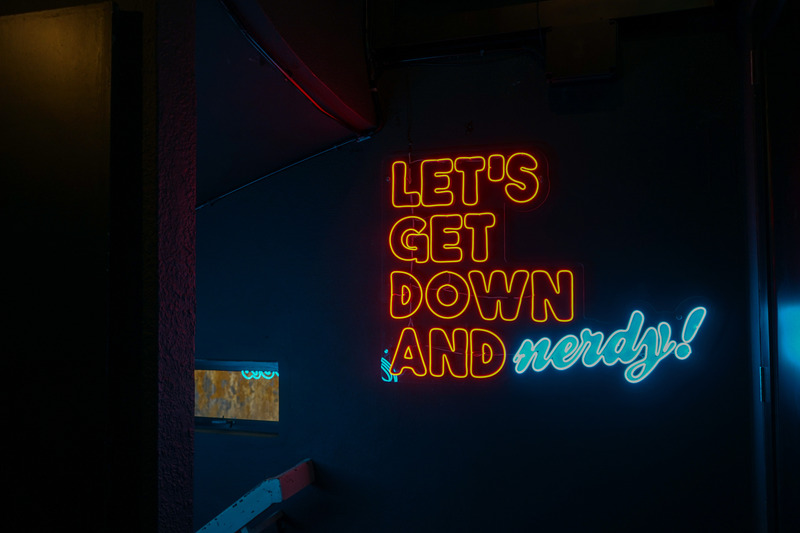 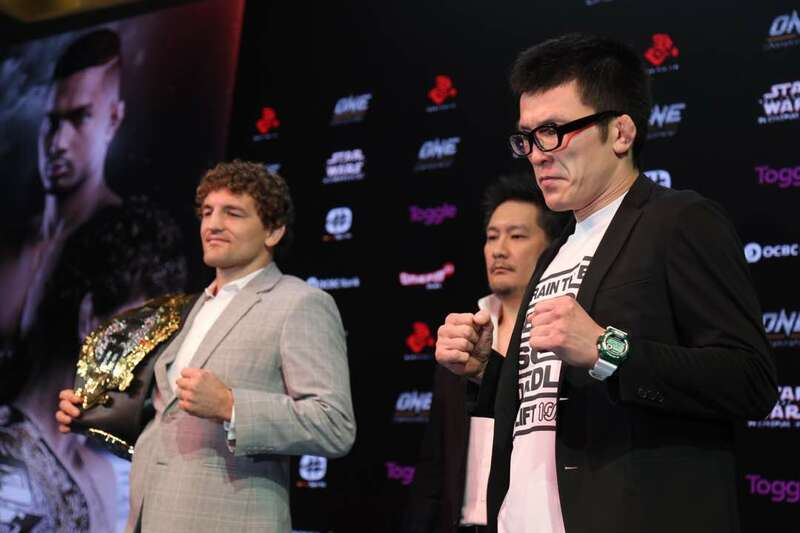 Reigning ONE Welterweight World Champion Ben "Funky" Askren who will defend his title against former ONE Lightweight World Champion Shinya "Tobikan Judan" Aoki is the evening's main event.